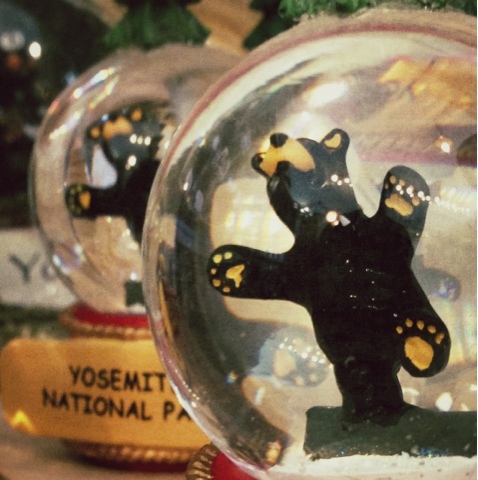 Top: bears trapped in snowglobes at Whoa Nellie Deli adjacent to Tioga Pass Road. Taken with iPhone, processed with Snapseed app. 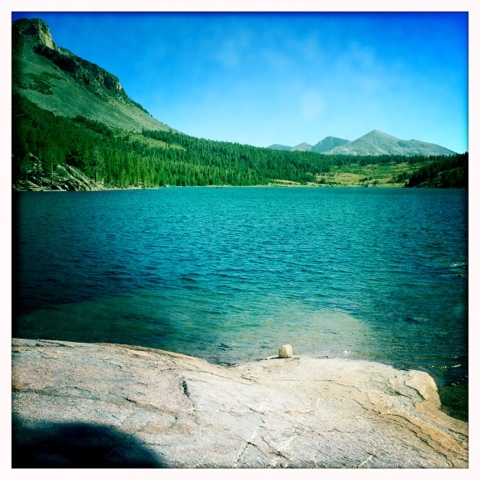 Bottom: Tioga Lake outside Yosemite National Park. Taken with Hipstamatic app on iPhone5. I have a bunch of photos taken in Sierra with DSLR I'll be processing and posting this coming week. The iPhone pics are fun but they always look better small, eh?